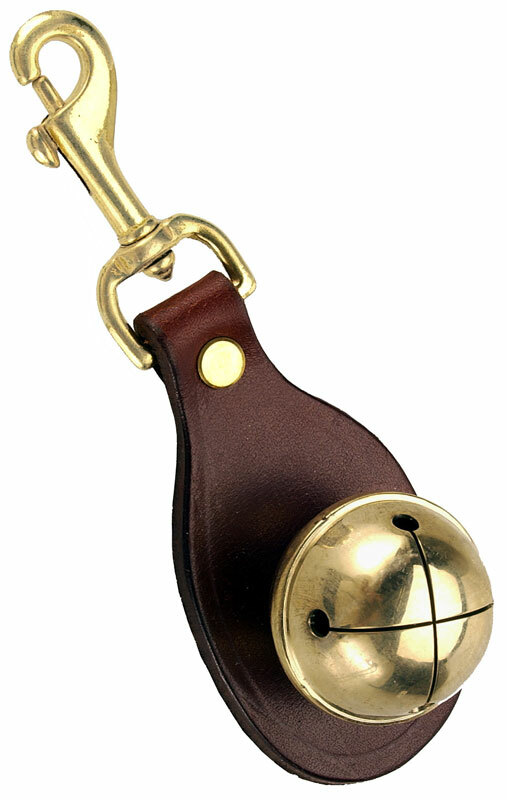 Mendota Pet Snap Bell: Chestnut, 5" x 1 3/4"
* In order to know where your dog Is at all times. * You must be able to hear him or her. * Just snap it to the D-ring on your dogs collar and the solid brass sleigh bell will ring clearly whenever your dog is moving. 5" x 1.75" x 0.125"